Permanent Rail Engineering director Gareth Dennis talks about the Cambridgeshire Autonomous Metro, and why he doesn’t think it is the right answer for the region’s transport challenges. Permanent Rail Engineering have released a teaser of some of the work that is being done as part of our #Network2050 campaign. With the first report due out in September, find out a little of what to expect. 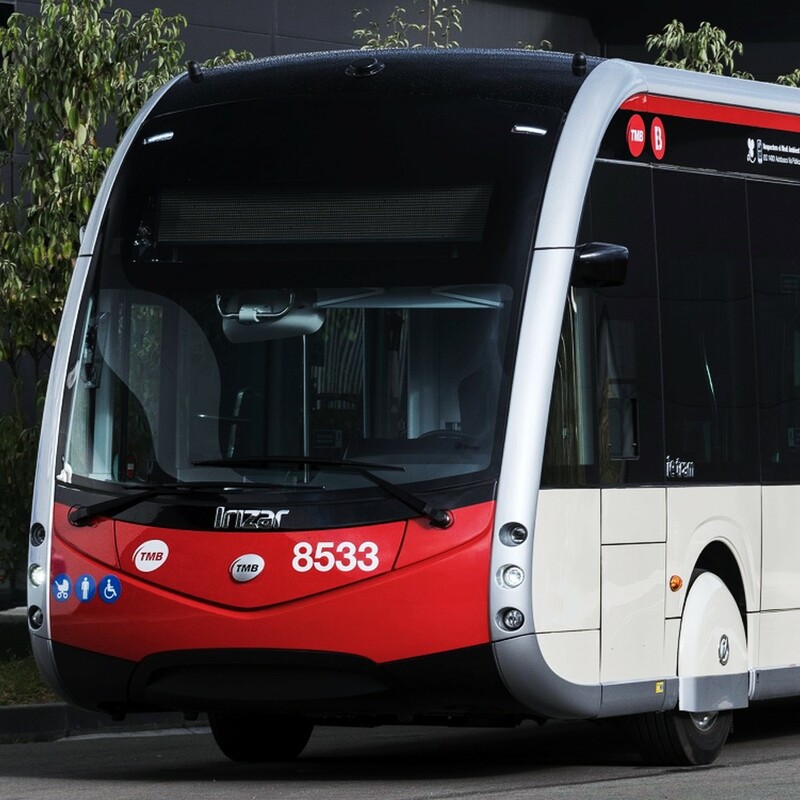 Ever wondered how your local bus service compares to the shiniest metro rail service? 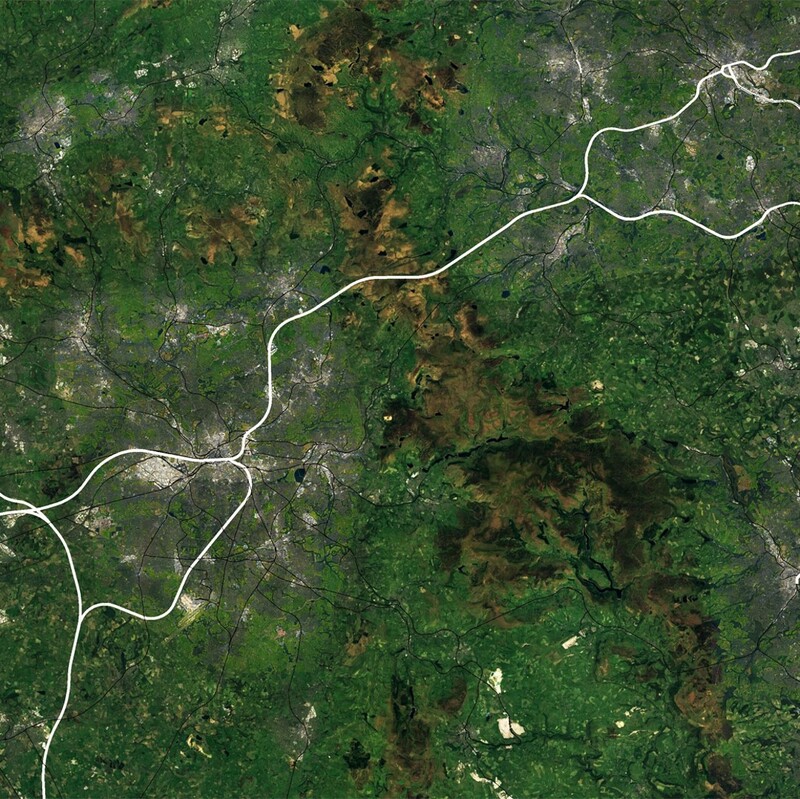 Wondered about how Hyperloop holds up against high speed rail? The extension of the Edinburgh Tram system to Newhaven via Leith is a major step forwards for sustainable transport provision in the Scottish capital. However, there is room for improvement within the current plans. Read our detailed response to the April 2018 public consultation. 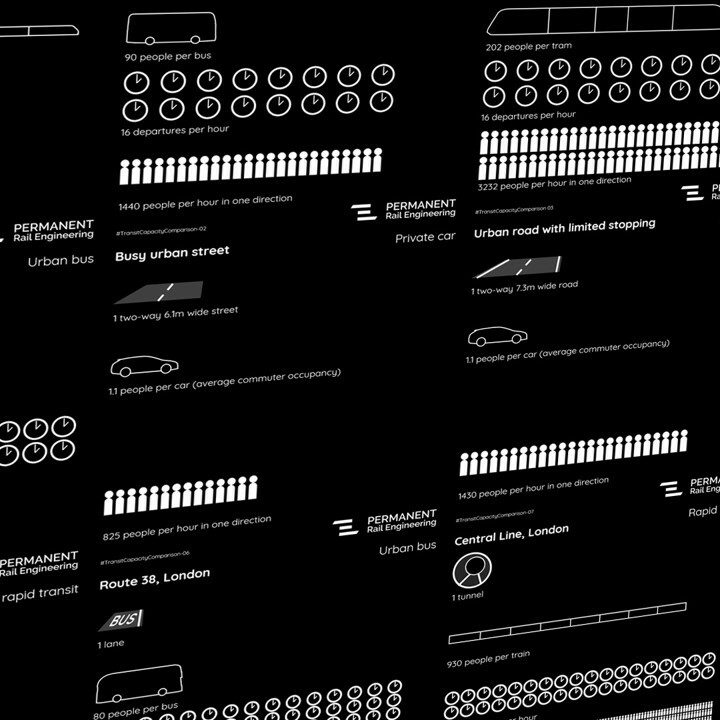 Permanent Rail Engineering are planning to release the first of our Network 2050 reports in September. Read a little more here. In July, Permanent Rail Engineering posted the first of its comparisons of different transport modes. But what are they for? 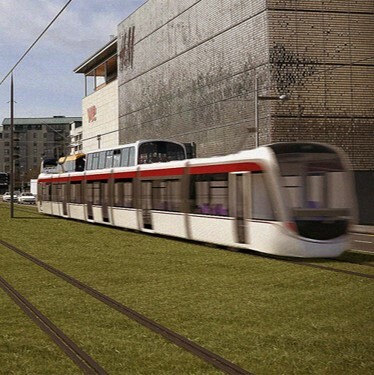 In March, the City of Edinburgh Council opened up their public consultation on extending Edinburgh Trams through Leith to Ocean Terminal and Newhaven. We share our response to that consultation here.